The subject can be anything, as long as it’s connected to the Craft of Freemasonry. People, places, things, events or anything else you can come up with. 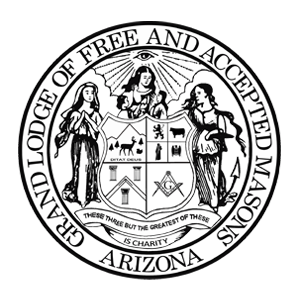 Entry is open to all Arizona Freemasons with a current dues card. So make it your absolute best!